This was another recipe from the Allergy and Candida Cooking Made Easy cookbook. The cookbook provides a recipe table with a variety of different flours you can use and different types of oils. I chose to go with quinoa and sesame oil. While looking at the different flours I noticed quinoa flour is quite a bit pricier than the other flours so I didn't buy any. 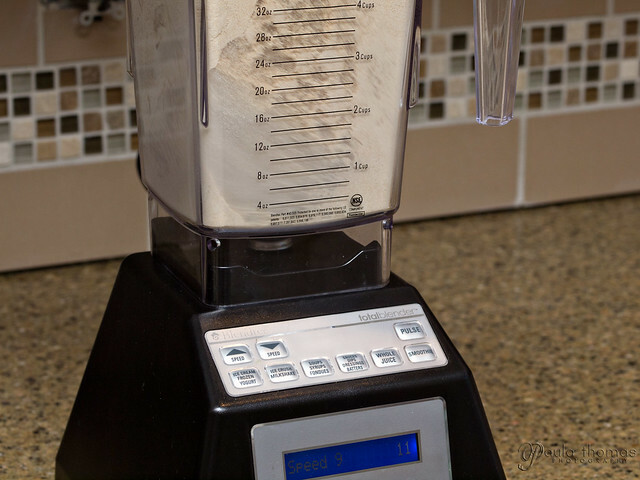 Instead I decided to make my own quinoa flour using whole quinoa grains I already had. 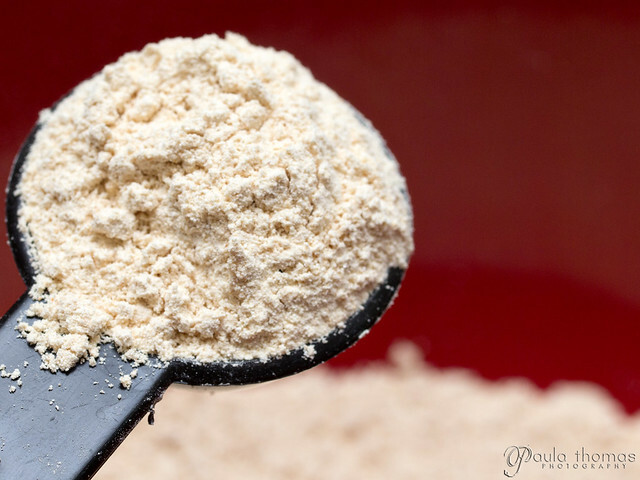 This was my first time making flour from whole grains and it was pretty simple. 1 cup of grain is supposed to yield 3/4 cup of flour but for some reason I'm sure I used 1 cup of grain and ended up with 1.5 cups of flour. 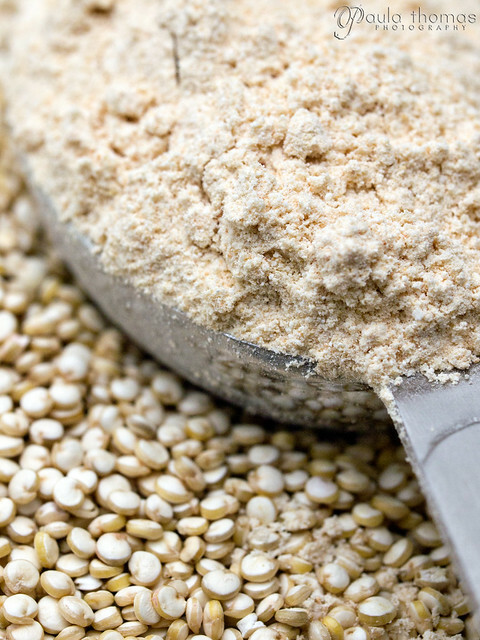 Rinse quinoa in cold water until water runs clear. 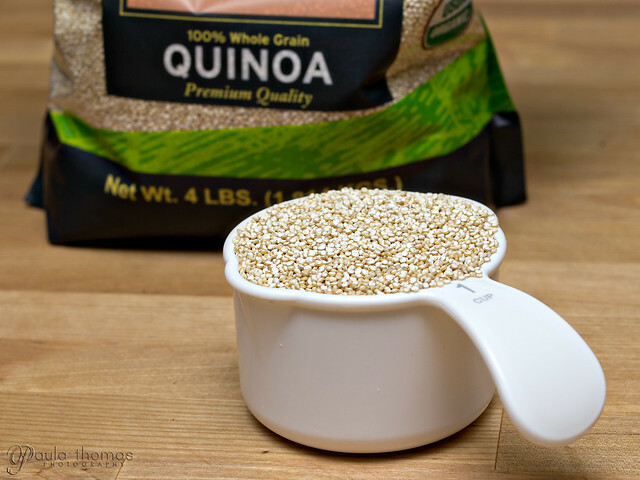 I've noticed even pre-washes quinoa may have some dirt and grit in it so I always wash it first. Toast quinoa in pre-heated non stick pan (I used a cast iron pan) until quinoa starts to brown and pop. Set aside toasted quinoa to cool. Once the flour is made it doesn't take much to make the tortilla's. It's just a combination of water, oil, flour and salt. 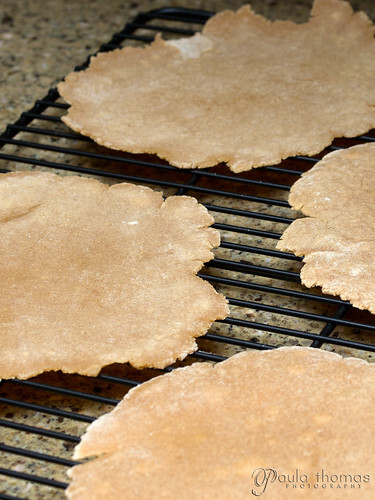 A couple of the recipes used guar gum as well, depending on the flour used. Seems simple enough right? I thought so but the cookbook goes on and on for 6 pages about tortillas giving all kinds of tips for mixing, kneading, rolling, cooking and cooling and other things. I honestly didn't read all that stuff since I'm pretty familiar with the art of tortilla making. Unfortunately the tortillas didn't turn out all that pretty and were a little tough and didn't roll out very well. I'm thinking the dough may have been a little too dry. All the recipes in this cookbook make small portions. The tortilla recipes only make 4 tortillas so it was really only enough for 1 or 2 meals. Next time I'll probably just use my own judgement on the amounts and consistency of the dough the way my mom does it. I'll probably also try one of the other flours.